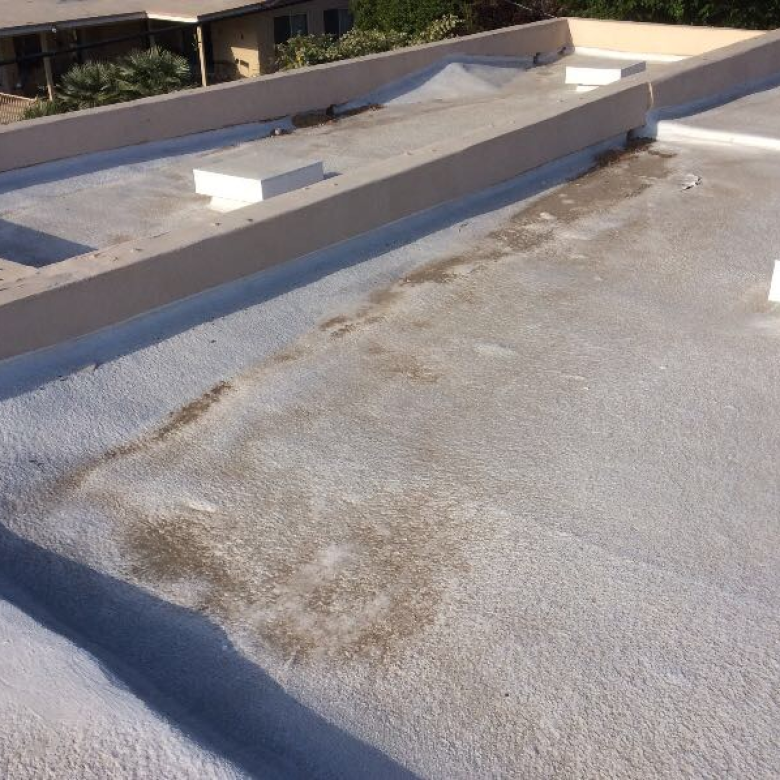 When it comes to maintaining your flat roof, you want to rest assured knowing that it is in the hands of a professional. 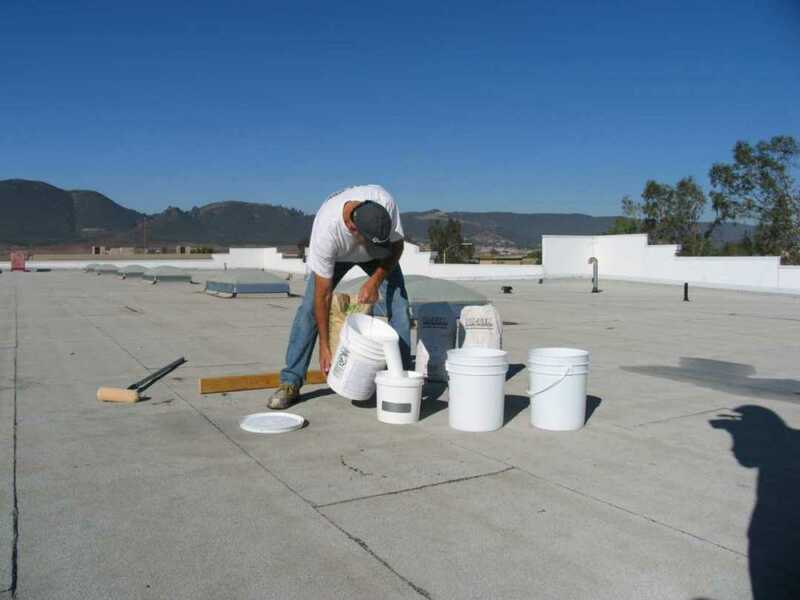 While some minor repairs can be done on your own, it is best to trust a professional contractor who has experience and knowledge about flat roofs. 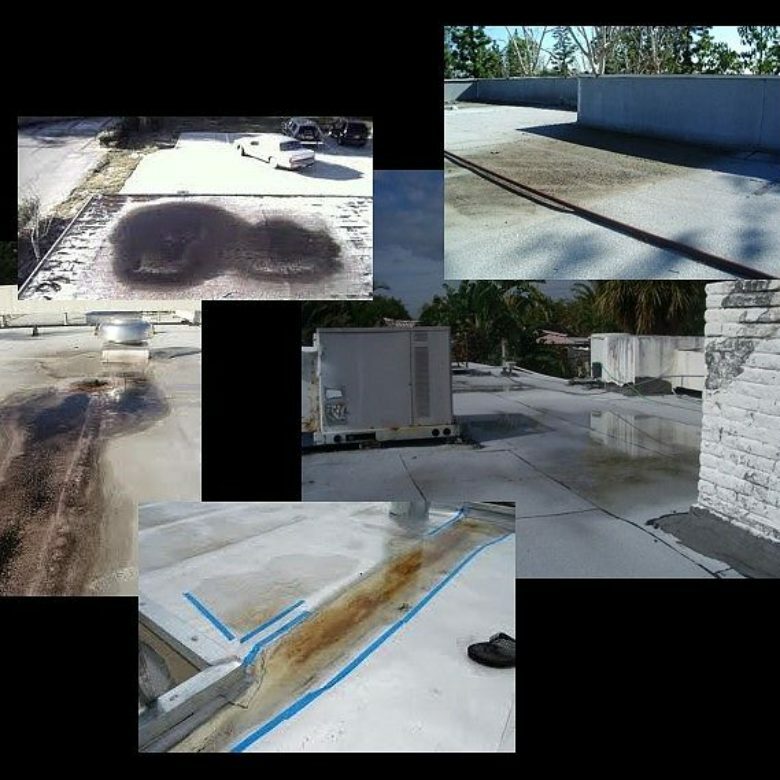 If you need flat roof ponding repair, there are several key factors to finding the right roofing contractor. Insurance: The first and most important factor to consider when you are looking for a roofing contractor is whether or not they have insurance. A reliable and professional contractor should carry liability and worker’s compensation insurance. Their insurance policy should not only cover their crew, but also any damage that your roof could incur. You can request to see their insurance certificates in order to verify their claims. Choose Local: When choosing a roofing contractor, always try to go with a company that is local. This shows that the company is well-established and has a positive reputation within the community. When choosing a local company, chances are you will be familiar with their other clients who have worked with them in the past, so you can contact them for references. Never Choose the Lowest Bidder: There will always be a company that bids lower than the others. The cheapest price, though, often comes with the shoddiest work. Reputable companies must have competitive prices in order to cover the overhead which comes with proper insurance coverage, skilled workers, and quality building materials. 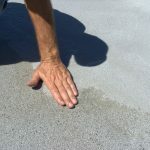 Get Everything in Writing: As you begin talking to different roofing contractors, make sure to get all the details about your flat roof repair in writing. Inquire as to how long the job will take, how much everything will cost (including materials and labor), how big the crew will be, and what day the work will be completed. Once you have selected a roofing contractor, make arrangements to pay for the repairs once they are complete. This will guarantee that the work is completed in full and no one has run off with your money. Communication: The central ingredient in any successful relationship is communication. This includes the relationship you have with your roofing contractor. Your contractor should be easy to reach by email or phone, and there should be a physical business location you can visit if you need to get information. If your contractor is inconsistent in their communication with you, it is time to walk away. While many people may attempt to fix their flat roof themselves, this is generally not a good decision. While there are tons of how-to videos on YouTube about fixing a roof, repairing a roof successfully is not only tedious work, but can also be dangerous. In fact, falls from roofs accounts for a third of all construction fall fatalities. Roofing contractors have the necessary experience to fix the roof safely, which many amateurs do not. Roofing contractors are also able to manage their time efficiently in order to perform roofing repairs in less time, without sacrificing quality. 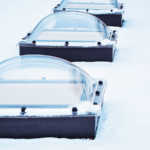 Trying to fix your roof yourself may save you a little bit of money, but could take a lot more time. Even though fixing your flat roof yourself may seem like a cost-efficient decision; the only way to guarantee your safety and the best quality roofing repairs, is to hire a roofing contractor. By using these key factors, you are sure to find a reliable, professional, and quality roofing contractor. If you have questions about your flat roof repairs or tips on finding the right roofing contractor, contact us today!